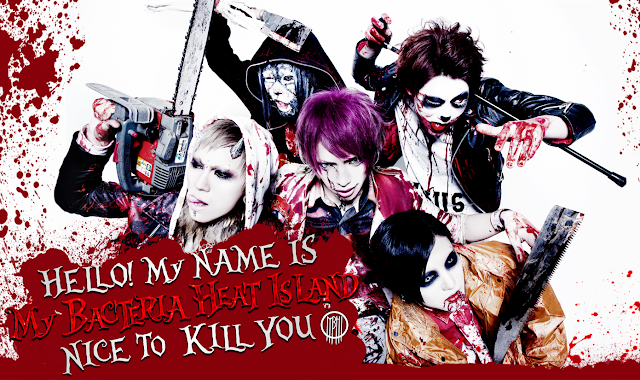 My BACTERIA HEAT IsLAND Lost Four Members | VKH Press – J-Rock & Visual Kei Coverage Worldwide! My BACTERIA HEAT IsLAND have announced that guitarist Kouryuu, guitarist Daisuke, bassist Ryou and drummer Tetsuya have left the band today on August 21st. There have been many discussions between the members but they came to this conclusion in the end. Everyone is very sorry to their fans especially since the band has been on hiatus since July 20th. Vocalist Tenten will continue alone from now on.